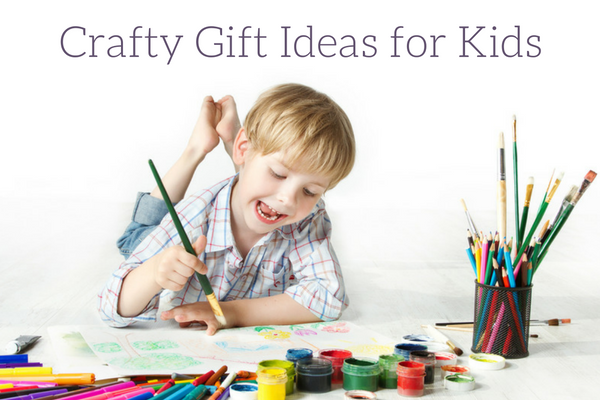 I am always looking for great gift ideas for kids, but this list is chock full of ideas that are perfect for kids who love to make crafts. 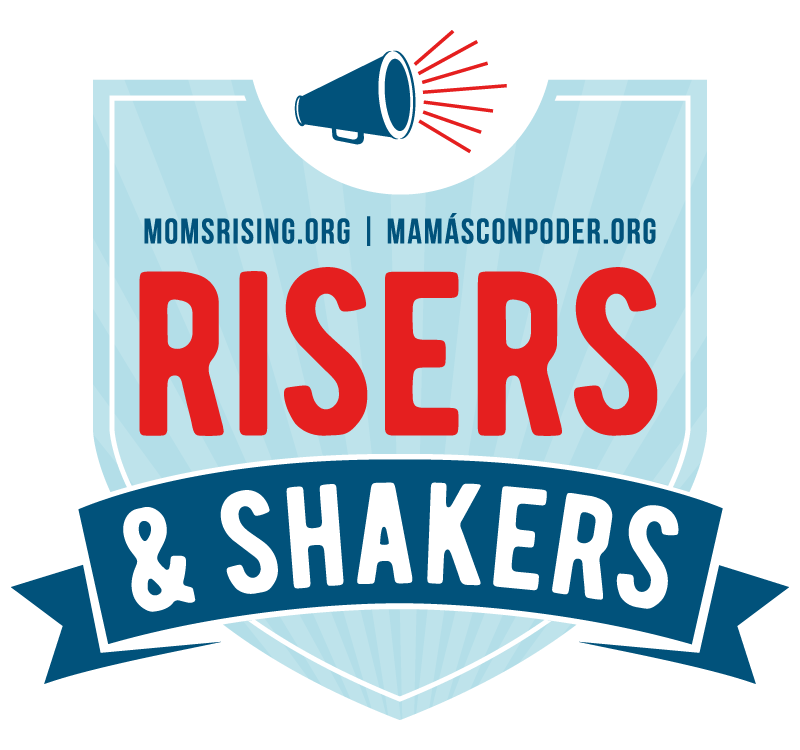 Whether they like to paint, sew, crochet, or build this list has something for every kid to get more creative with this year. 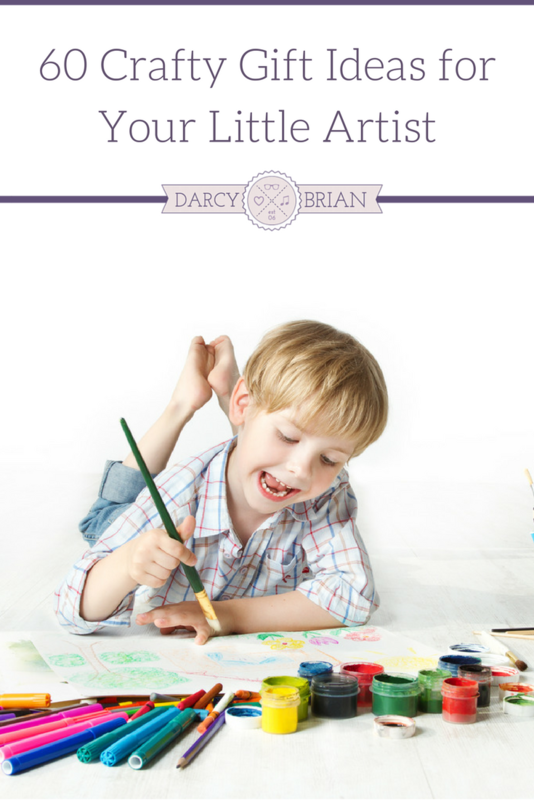 I am breaking down this list by types of crafts to make it easier to navigate for your child. Regardless of their creativity, this list has something I know they will enjoy. Combine any of these to make a DIY craft themed gift basket! My favorite gift ideas for kids are kits like these that range from creating an item they can keep forever, to making items the whole family will enjoy. Craft subscription boxes are also a fantastic idea to provide supplies and monthly art projects for kids. I love encouraging my kids to paint, draw, and use their imagination to craft something special. These gift ideas for kids include painting projects as well as supplies that come in handy for moments of inspiration. Whether you are using paper to create something new, or you are using it as medium to paint or stamp, this list of fun paper craft gift ideas is perfect for your kids. I remember making my first potholders and sewing little pillows for my dolls as a kid, and this list of fun sewing, crocheting, and knitting gift ideas is perfect for sharing with our kids. When you don't know what to make, these books are perfect for sharing tons of super easy craft ideas that kids will love. Girls and boys love making jewelry for themselves, their friends, or their family. This is a great list of craft gift ideas for kids to begin making their own jewelry. I love wooden art, and thse simple kits are just what you need to help your kids get excited about them too! We hope this list of gift ideas for kids helps you find Christmas and birthday presents for the creative children in your life! I love gifting craft supplies and encouraging my kids to create new things. Crafting is a wonderful outlet for me and it let's them use their imaginations.